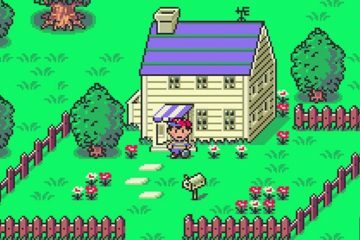 When it comes to EarthBound, cops and punks aren’t Ness’s greatest enemies: it’s Nothingness. 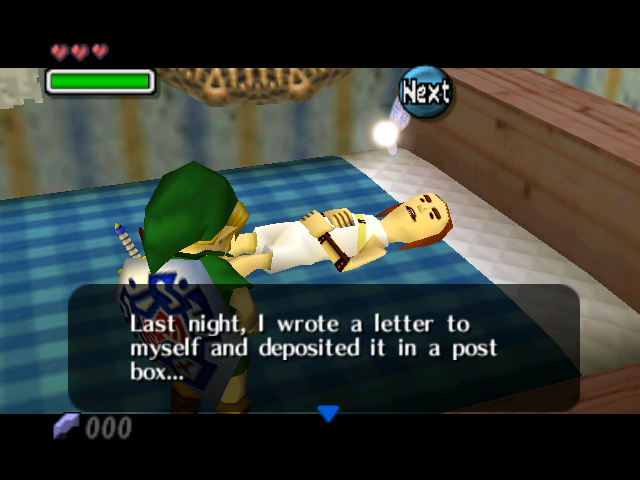 “Wait a minute Mister Postman”: the problem of Termina in a single man. A close look at a character who lives by the clock, in a world that lives by the clock. 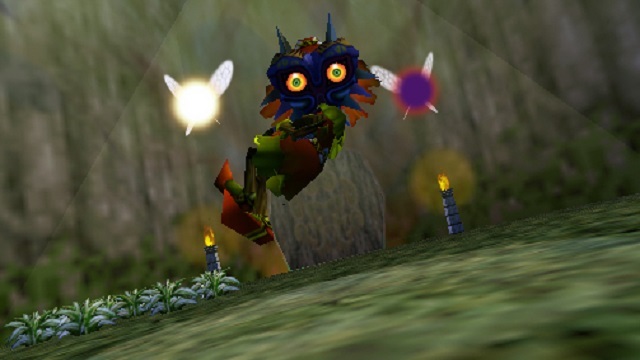 “He was lonely”: the pathos of Skull Kid. In this piece, I analyze Skull Kid as a character, and question whether he ought to be forgiven for his actions. 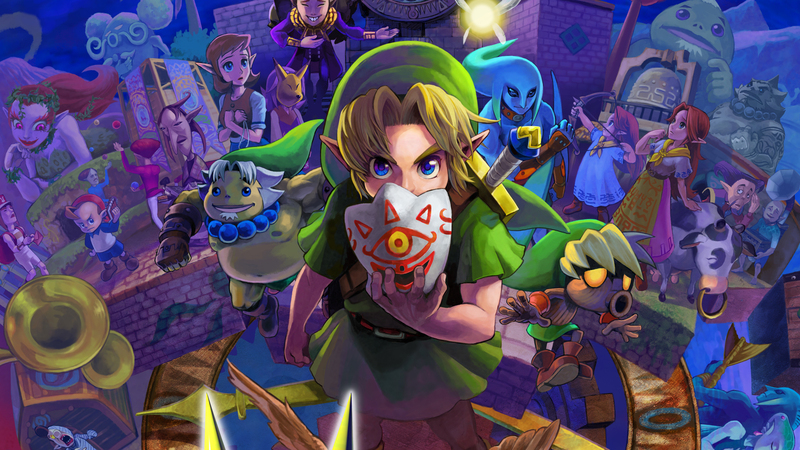 “Majora’s Mask” addresses marginalized groups in a way you might miss—and that’s the point. 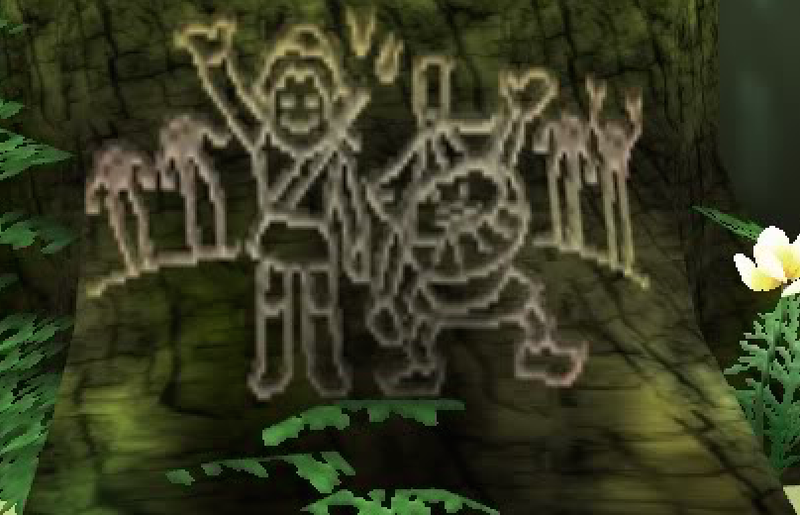 "Majora's Mask" contains a thesis on how groups are marginalized by society. Here, I argue that the ease with which one can miss this game element is precisely what makes its content so impactful. "Majora's Mask" is exceptional because it offers the most meaningful and ontologically logical sidequests possible of a game. 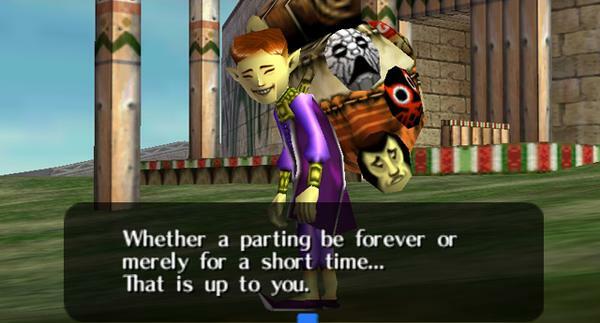 Majora’s Mask should terrify you, and this is why. 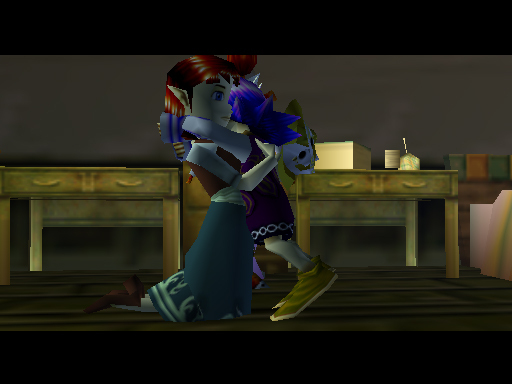 We can easily write off the disturbing undercurrent of "Majora" as a result of aesthetics, but in this post, I want to offer an argument that the horror which pervades the game is much more subtle and existential than that interpretation. 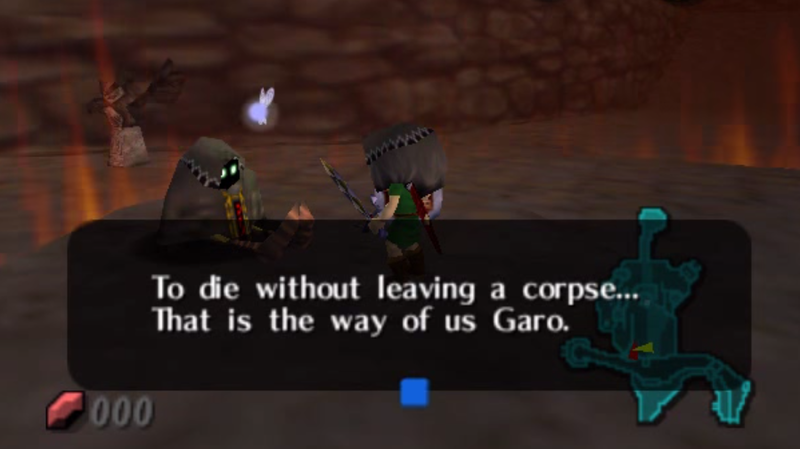 I submit that the ultimate reason "Majora's Mask" continues to terrify us is that, as much as we want there to exist an evil for us to conquer, there ultimately exists no evil in the game.